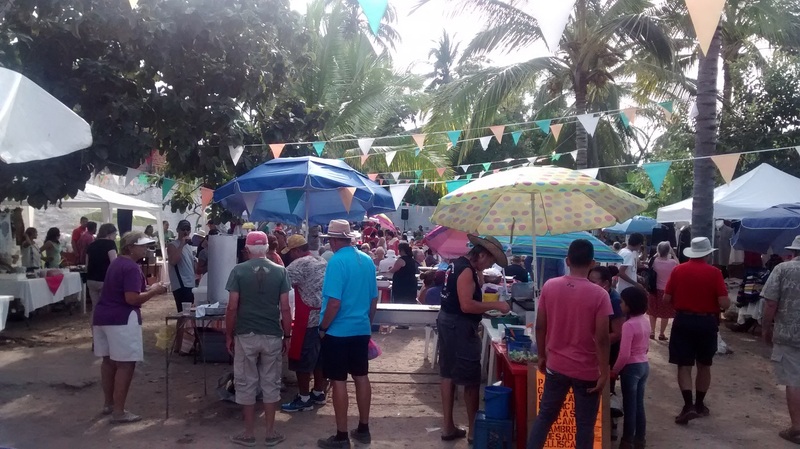 The Sunset Market at the La Cruz de Huanacaxtle Marina takes place on Saturday, February 20, while the 3rd Taste of Lo de Marcos happens on Sunday, February 21st. The Riviera Nayarit’s gastronomy stands out for its excellence and its originality, which is why La Cruz de Huanacaxtle and Lo de Marcos have prepared two special events to invite locals, tourists and residents to visit their microdestinations and have some fun. The Groups and Events department for the Riviera Nayarit Convention and Visitors Bureau (CVB) fully supports the initiatives of all the communities offering organic products created by local businesses that additionally encourage community and offer alternative options for weekend entertainment. The Marina La Cruz Sunset Market at the Marina Riviera Nayarit starts at 4 p.m. on Saturday, February 20, 2016, and lasts through sunset in La Cruz de Huanacaxtle, the Nautical Capital of the Riviera Nayarit. Dozens of local businesses will have their delicacies on sale while artists and musicians provide the entertainment. The event is open and free to the general public. The next day, Sunday, February 21, 2016, Lo de Marcos, the Riviera Nayarit’s Peaceful Refuge, hosts its traditional Taste of Lo de Marcos from 3 p.m. to 6 p.m. The place to be is Luis Echeverría Street #9 on the east side of the village’s main plaza, where the Lo de Marcos Tianguis is usually held. There will be several food stands plus local artists and lots of fun. There is no entrance fee for the general public. Part of the sales from the products will go to charity and to support the local community.